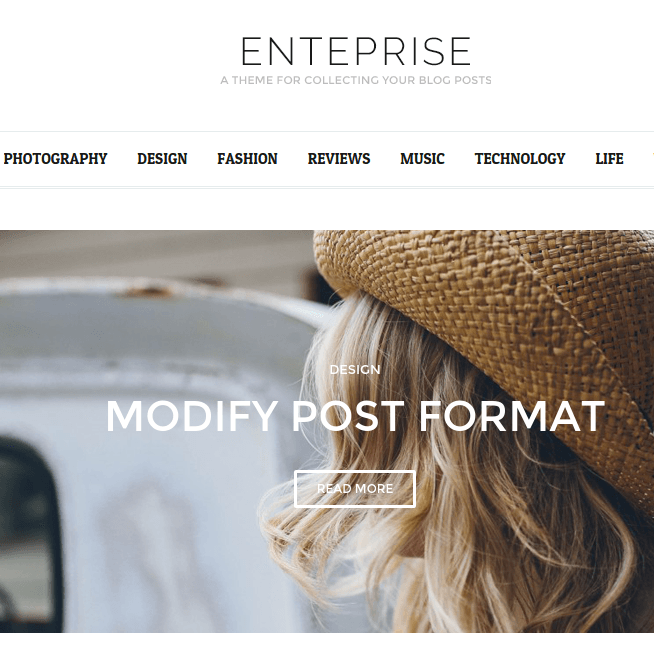 Acacia is a responsive and a modern layout blogging WordPress Theme with an elegant design. It provides with a very simple code and allows to customize the site as per the requirements and needs. One can build a website for blogging purpose ranging from food to hobby. It is a very responsive theme that works great on all the devices and is mobile friendly and also it is compatible with most of the browsers. It provides with the different layouts for the blog and the choice can be made accordingly, and provides with different layouts such as Standard, List, Grid and Masonry. Allows the navigation easy for visitors to navigate from one menu item to another through the Sticky bar menu. 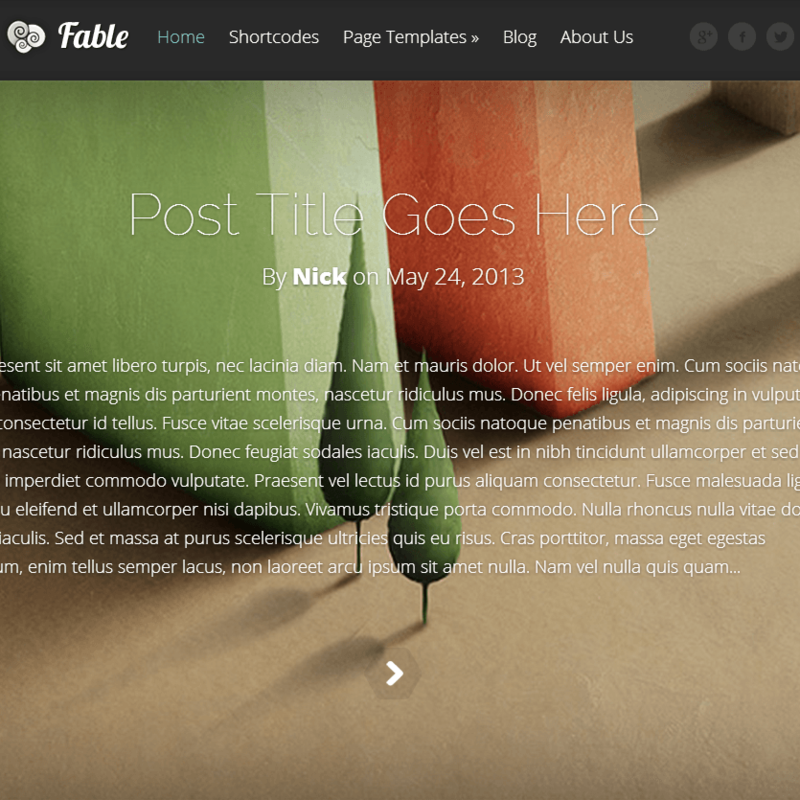 Supports Customize site background and Easy accent color settings to give a new look to the site. 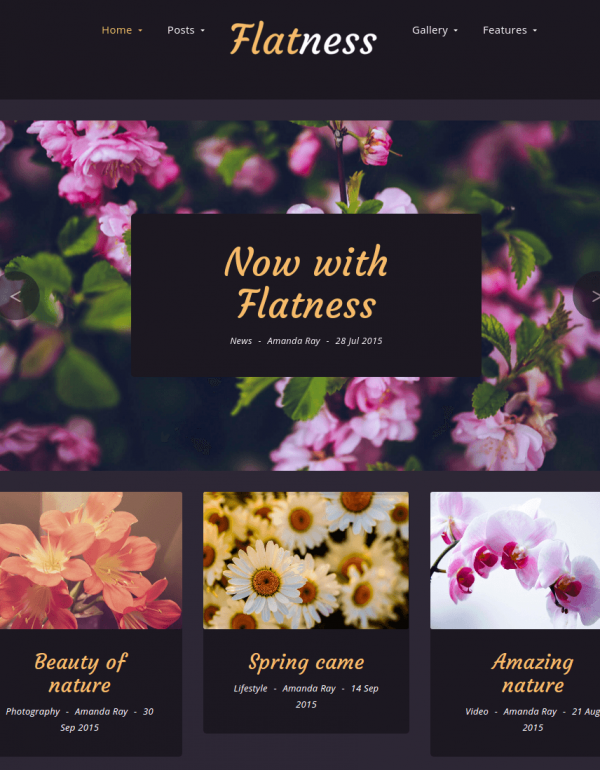 It is a very responsive theme and is retina ready.